I swear Tipsy Bartender and I get on the same page, sometimes. Just last night I made a Slushy of my own with Three Olives, Ciroc, and Lemonade! It might not look like much, but I tell you, IT WAS GOOD! LOL! As you can see, Skyy John makes a few different recipes using this energy drink called Slap. It's suiting because these mixes will LITERALLY slap you in the face! LOL. 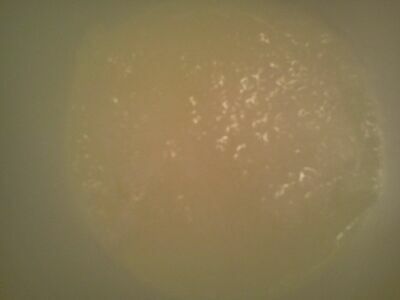 Now, I've made another type of slushie before using Ciroc which you can see on my Hubpages. This is pretty cool and I love the fact that they used the Tequila made popular by Entourage. If you haven't seen Entourage, YOU NEED TO ASAP!! In fact, I'll post a link to the Tequila they are talking about and links to where you can purchase some Entourage DVDs! Enjoy!